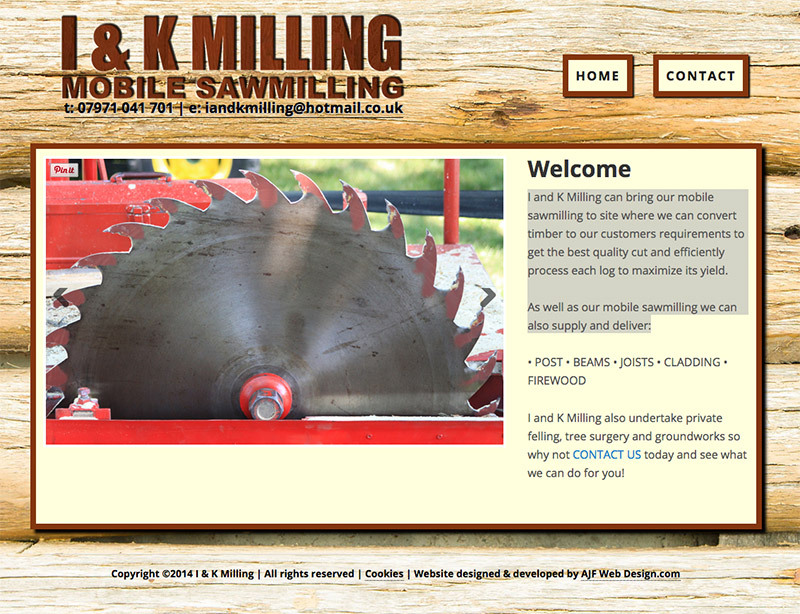 A new, simple 2 page website created for a local mobile saw milling business. I and K Milling can bring our mobile sawmilling to site where we can convert timber to our customers requirements to get the best quality cut and efficiently process each log to maximize its yield. 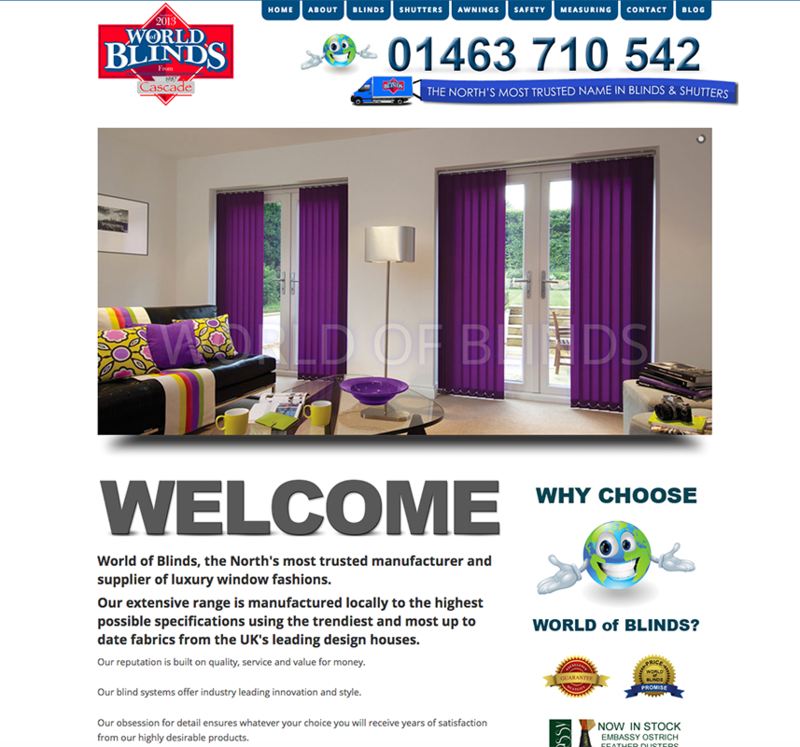 I have just completed the website for World of Blinds, a brand new Inverness based blinds and window fashions retailers. 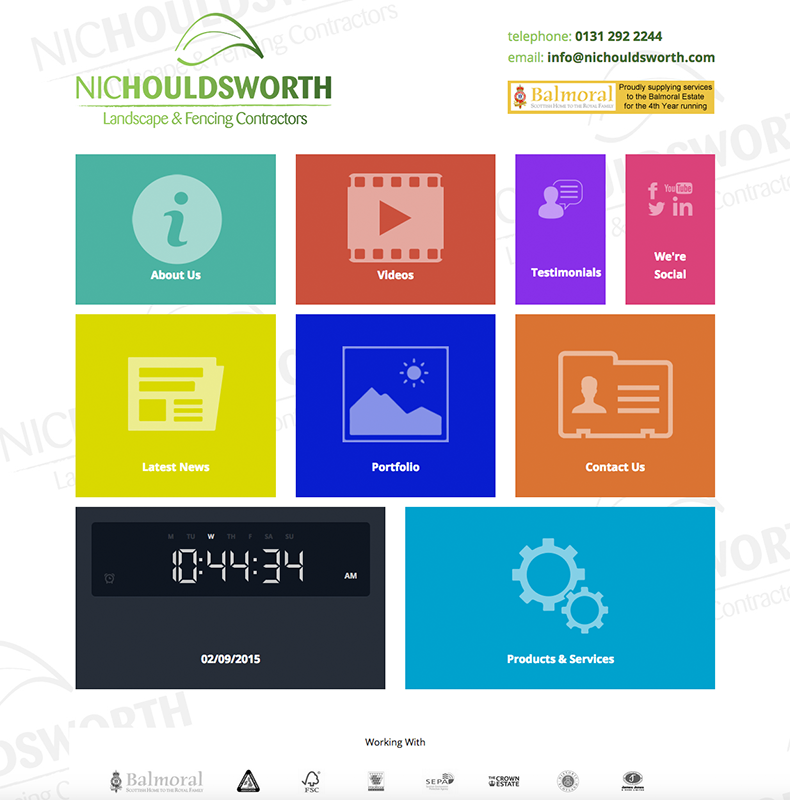 This was a great project to work on, lots of graphic design not only for the website but within the interior of the building from signage to wall decoration.